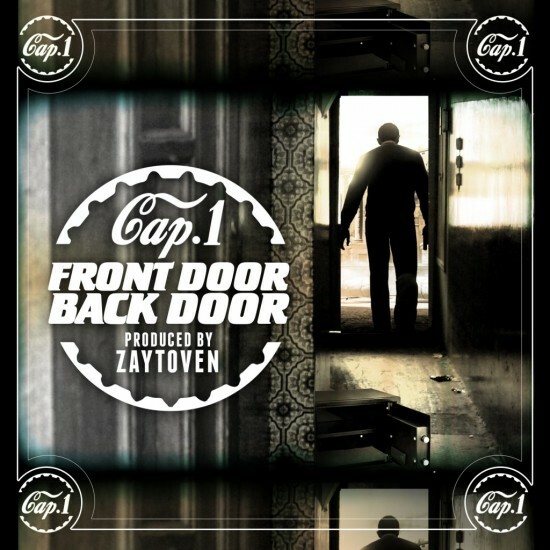 After unleashing the video a couple of days ago, Cap returns today with the mp3 for the Zaytoven-produced “Front Door, Back Door”. Expect this track to land on Cap’s new project, Caviar Dreams, which is scheduled to drop January 14th. Cap’s got another one — this joint goes. Props to DJServicePack for the assist.